Bee-do bee-do bee-do! 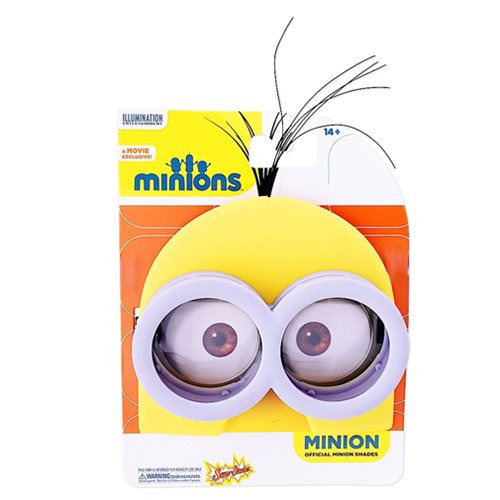 Everyone loves the minions and now you can become one with these Despicable Me Kevin Minion Sun-Staches! Next time you have a minion adventure, make sure you bring your goggles! One size fits most and all Sun-Staches provide 100% UV400 protection. Ages 14 and up.